The Green Deal is a new environmental policy included in the Energy Act 2011 and also in the the Climate Change Programme – launched in November 2000 -, the UK Government is going to introduce in October 2012 – although its conceded it will not get into full swing until 2013 -. Around a 25% of the UK’s carbon emissions comes from the energy used in homes and a similar amount comes from businesses, industry and workplaces. The target of the Green Deal is to make those emissions to decrease by 2050. This innovative measure aims to reduce carbon emissions cost effectively by improving the energy efficiency of British properties, encouraging UK residents to consume less energy, and, as a consequence, waste less money. The idea of the Green Deal is that improvements will be financed through loans attached to the energy bills of the improved properties. The loans would come with the promise that consumers would save money on their electricity bills, including repayments, so the costs of the loan repayments would be lower than the savings from the upgrades, but this will be a guideline and not legally enforceable guarantee. The UK Government is going to establish a framework to attract private investors to offer consumers up to £10,000 for energy efficiency improvements to their homes, community spaces and businesses at no upfront cost, and to recover payments through a charge on their bills. “We don’t know if the financial mechanism will work, there may be an analogy to the sub-prime mortgage situation.” warns Ian Preston, from the Centre for Sustainable Energy. If you are a homeowner and want to apply for the Green Deal, you will need to find a Green Deal Advisor who performs an inspection of your property to provide a report on recommended energy improvement measures. The funding for these measures is then issued by the Green Deal Provider, and a Green Deal Installer will then install them. It is expected that 14 million households sign up by 2020 – involving up to £100bn and creating up to 65,000 jobs by 2015. There are lots of improvements covered, including solar photovoltaic installations. The full list can be found here. This scheme will also help the most vulnerable and will help deliver major measures, such as solid wall insulation, in homes which need more work than Green Deal finance alone can stretch to. For more information, visit The Green Deal – Department of Energy and Climate Change and The Green Deal – Energy Saving Trust. How much energy consume the British? 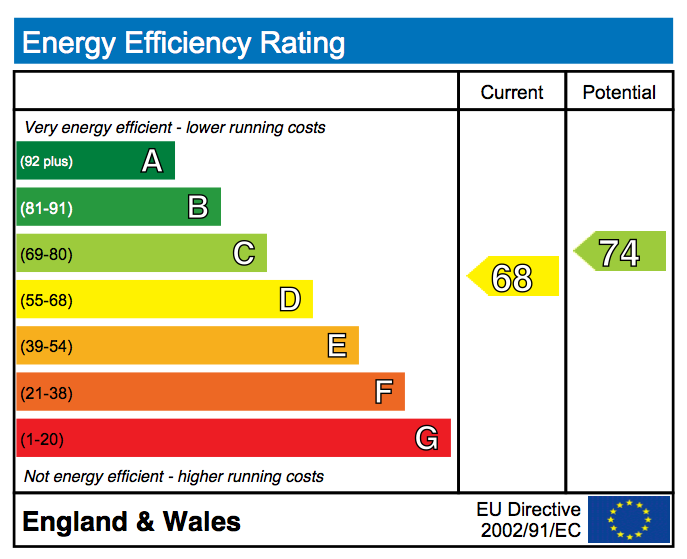 How can I find out my daytime electricity rate?